A two storey, three bedroom , 1 ½ bath unit in Riverport, furnished and ready for either vacation, or longer term rentals. 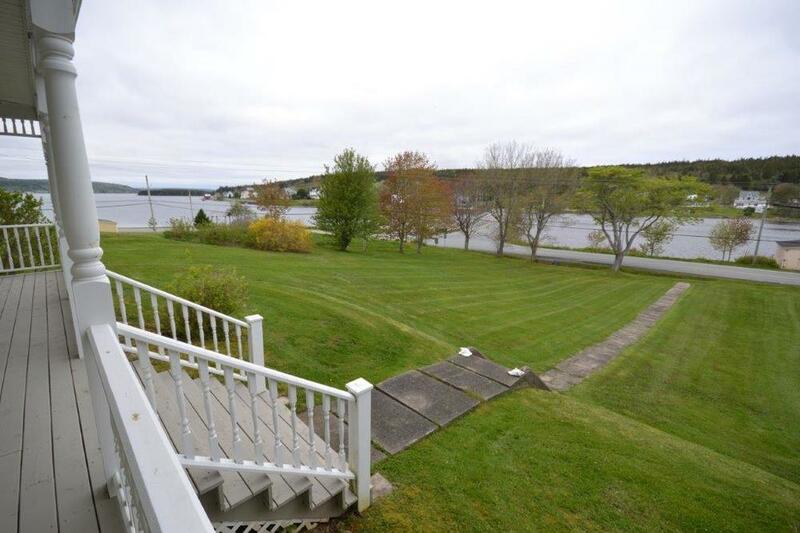 Right across from the water on 2.5 acres of land and lawn, the property featuresa lovely western view of the LaHave River and the sunset. Close to the open ocean and several sandy beaches. 3 minutes from the historic LaHave River Cable Ferry to the LaHave Bakery. 15 minutes to the Victorian charms and great restaurants in Old Town Lunenburg, a UNESCO World Heritage Site. 20 minutes to Bridgewater. 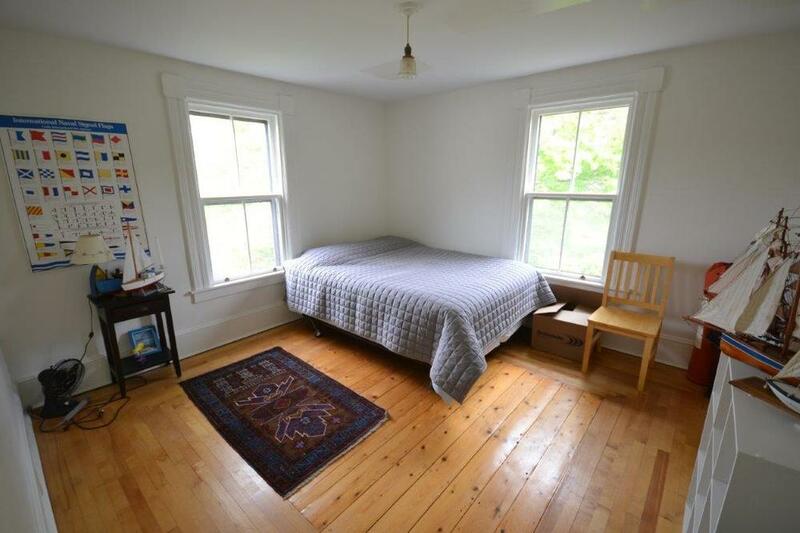 85 minutes to the Halifax International Airport. 3853 Route 332, Riverport, Lunenburg County, N.S. From Bridgewater or Lunenburg take Route 3 to Route 332. Turn toward Riverport. The property is at the south end of the Riverport Bridge. 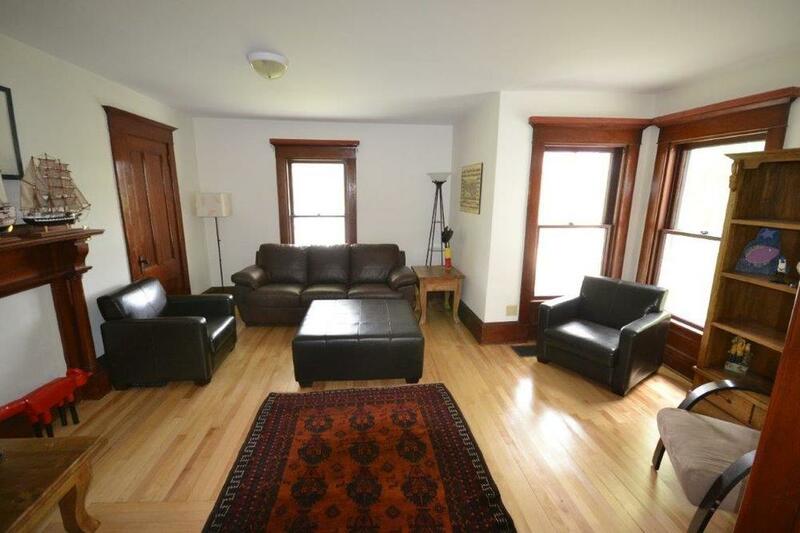 All three bedrooms have Queen sized beds. Double sofa bed in the family room. Double sofa bed in Lunenburg bump. One with bathtub on the second floor and a powder room on the main floor. 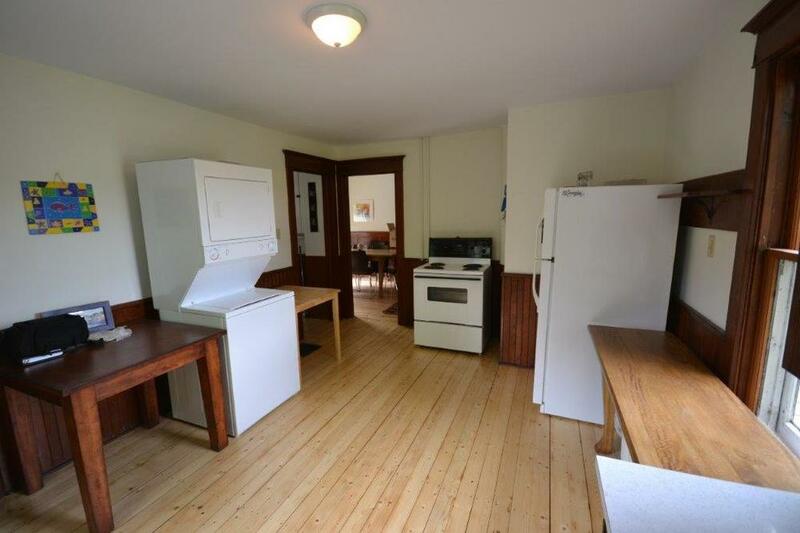 Fridge, electric stove, microwave and coffee maker. Large Living room, dining room and family room. 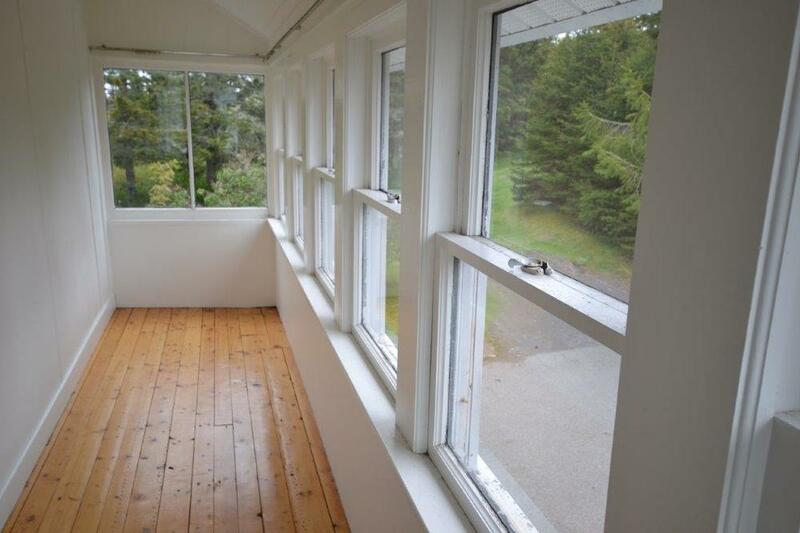 With a beautiful view of the LaHave River and the sunset.